#4 Michigan State took a 5-1 win over #16 Ohio State on Sunday, with four NPSL players recording assists. Both teams went into the game looking to continue extreme hot streaks to start their season, with Ohio State off to the best start in school history at 7-1-1 and Michigan State off to the best start in school history at an identical 7-1-1 since the 1961 national championship squad which started 8-0-1. Michigan State got the scoring going in the 14th minute, with the Buckeyes evening the score in the 40th minute. NPSL standout Hunter Barone made sure that the tie was short-lived when he sent in a cross, which was eventually tapped home to give the Spartans a 2-1 lead they would not relinquish. In the second half, MSU captain and AFC Ann Arbor defender Jimmy Fiscus tacked on an assist as he flicked on a corner kick to DeJuan Jones, who promptly put the ball into the back of the net, putting the Spartans on top of the Buckeyes, 4-1. Another pair of NPSL players tacked on an assist in the final ten minutes when Michigan Stars FC’s Michael Pilmott sent a through ball to fellow Stars FC teammate Rob Corts out on the left wing, who swung in a cross that was headed home, giving MSU their final tally of the day, ending the match 5-1. All in all, both Big Ten squads touted nine 2017 NPSL players. 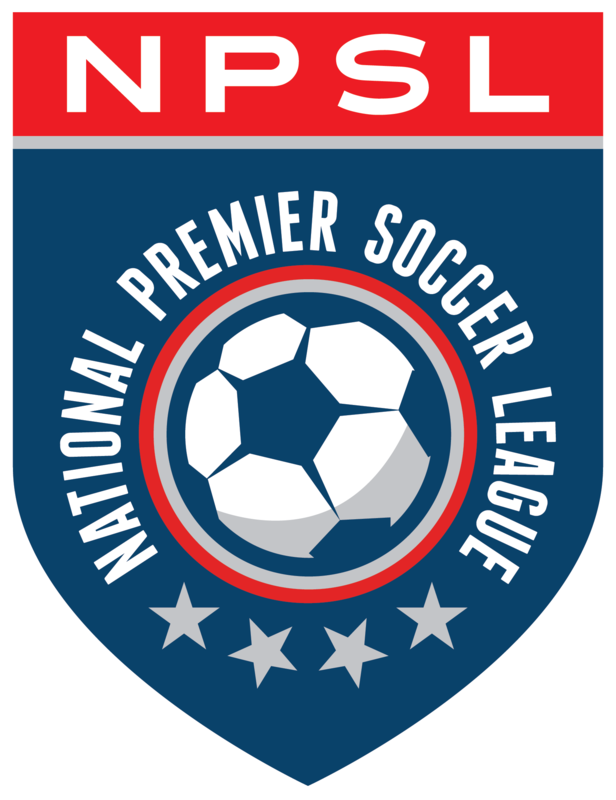 Michigan State featured five NPSL players in their starting lineup: goalkeeper Jimmy Hague (Lansing United), defenders Jimmy Fiscus (AFC Ann Arbor), Michael Pimlott (Michigan Stars FC) and Michael Wetungu (Michigan Stars FC), with Brad Centala (Lansing United) holding down the midfield. Hunter Barone (Lansing United) and Rob Corts (Michigan Stars FC) both appeared as substitutes. Ohio State featured a pair of Asheville City SC players in defense, with Kevin Blackwood getting the start at right back, and Parker Siegfried getting the first half start in goal. Blackwood was a catalyst of any chances Ohio State was able to create in the second half, making a number of runs in on the left wing, cutting inside and sending in crosses, despite the losing effort. The Spartans’ win over a ranked opponent meant a lot for Lansing United stars Jimmy Hague and Brad Centala, especially following their team’s 4-1 loss at Akron earlier in the week. For Hague, playing in the NPSL helped him get back from an injury and prepare him for the season. Centala noted the importance of playing over the summer and how it helped him get off to a fast start. Centala, Hague, and the rest of the Michigan State team came into the season on a tear, as the Spartans are off to one of the best starts in school history and sit even with Maryland atop the Big Ten standings. From here, the Spartans hope to build off of the hot start and take home a Big Ten title. “Our team goal is to definitely win the Big Ten regular season title,” Hague continued. With their time in the NPSL aiding players to hot starts, Michigan State and Ohio State will both look to continue their good play throughout their conference schedule and land spots in the NCAA tournament.